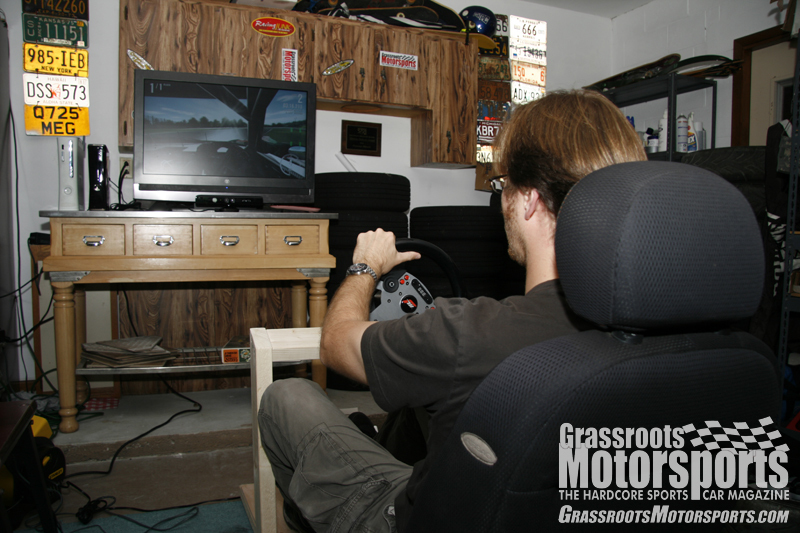 Despite the growing number of enthusiasts and racers that cite racing simulators as a training tool for racecraft and track familiarization, the argument persists that a home entertainment system can’t reproduce that seat-of-the-pants feel of driving. This criticism may ultimately be true, but 21st-century software has come a long way toward delivering the thrill and excitement of racing to living rooms and man-caves around the world. The latest entry into the racing sim landscape goes one better: Forza Motorsport 4 offers both a highly realistic physics model to learn from and is an awful lot of fun to play with. Forza 4 comes from Microsoft and their in-house software developers at Turn 10 Studios; Turn 10 works exclusively on automotive-themed titles. We were fortunate enough to speak with Turn 10 Studio head Alan Hartman and Forza 4’s Lead Game Developer Dan Greenawalt recently at the Petit Le Mans at Road Atlanta, and after even a short conversation it was clear that these guys understand what enthusiasts like us are looking for in a racing game. Even though we had to shout to one another over the roar of an Aston Martin LMP car, they were as happy to be there as we were: They’re genuine race fans. If only all the Z-cars were this clean. The game gives you the keys to more than 400 different vehicles from manufacturers worldwide. The diversity is mind-blowing, offering everything from classic sports cars to LeMans Prototype cars and every conceivable step in between. Each individual model was digitized from scratch, and carefully includes details that really enhance the experience. This is especially noticeable from the cockpit view, where the dashboards and switches are immediately recognizable as an exact replica of the real thing. And while it's one thing to make a visually impressive game with cars in it (We're looking at you, Gran Turismo 5), it's another entirely to carry that realism over to the dynamics of the simulation. Enter Pirelli. The renowned Italian tire manufacturer was heavily involved in the development of Forza 4, and shared huge volumes of secret, proprietary tire data with Turn 10 in order to provide an unsurpassed sense of realism for tread deformation and carcass flex. And they didn't simply use one model: Different grades of tire have appropriately different physics. If you take a spin in the Jaguar D-type, you'll feel the tall, bias-ply tires squirm at low slip angles before gaining traction. Conversely, if you bolt a set of full race slicks on your Ford Fiesta, you'll barely break traction at all and enjoy lightning fast response when turning into a corner. Every step in between these extremes offers a similarly nuanced feel. In either case, the real joy comes when driving as if you were in a real car. Handling behavior seems highly realistic when you're under control, but extreme control inputs are much easier to correct in the game than they might be in real life. This solution seems ideal for the variety of users: realistic for those among us who are really trying to practice racecraft, yet forgiving enough to keep less-experienced players entertained and on track. 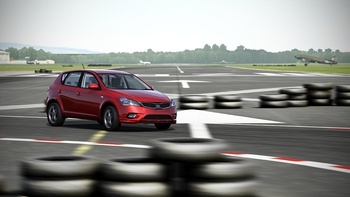 Those who stick with it through the learning curve to be able to slide a car through the esses at Road Atlanta in a four-wheel drift will be rewarded by a feedback and handling model that rivals any driving simulator on any platform. 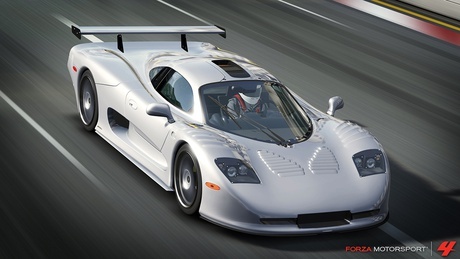 Ever wonder what it's like to drive the Mosler MT900S that you see advertised in our magazine? 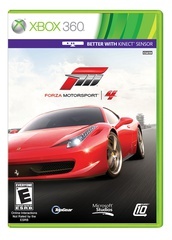 Forza Motorsport 4 offers the most inexpensive way to taste that level of performance. As much fun as the cars are, the tracks that you'll be racing them on are given equal attention to detail. Modeled right down to the surrounding landscape, each track is inch-accurate and features the same elevation change and geometry that racers would experience in real life. The bumps and cracks in the concrete of real-world tracks like Sebring, Road America, or Mazda Raceway Laguna Seca are accurately duplicated in the digital world, allowing players to use the same reference points for braking or turn-in that they're accustomed to from their latest track day. Got an event coming at an unfamiliar track? A few sessions in the digital world can cut your learning time significantly. There's also a Top Gear partnership in Forza Motorsport 4, so you can take laps in a reasonably priced car and see how you stack up against the Stig. So what do we do with all of this high-tech simulation technology? Why not have fun with it? Forza 4 offers an impressive variety of ways to play, either against the computer's artificial intelligence or against other players from around the world. Racing against computer-controlled opponents is fun, but the game takes on a whole new level when racing against other human players. 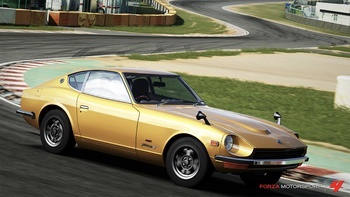 Forza 4 allows up to 16 players to compete simultaneously over an Internet connection, and has made it easier than ever to find others with similar automotive interests to race against. Players can search for specific events or venues and specify rules for handicapping faster players to keep the competition close. Yep, that's a lot of detail. 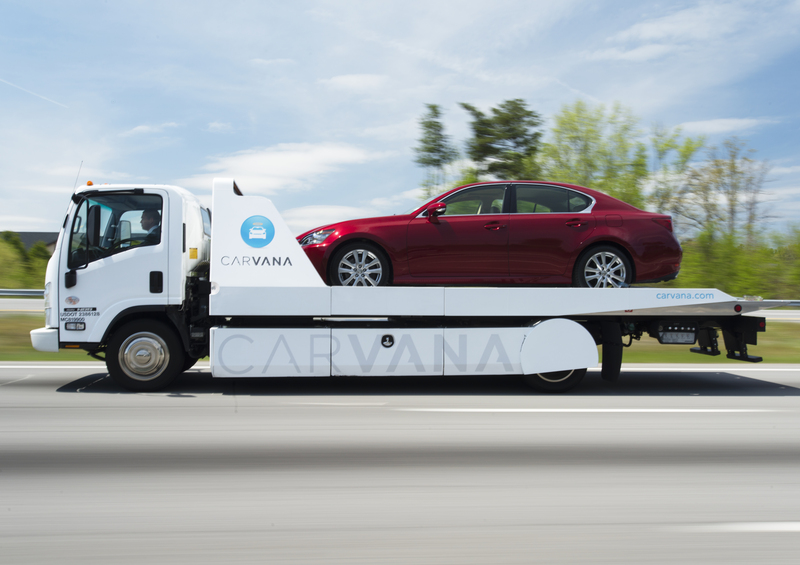 Every car is carefully modeled inside and out. Forza Motorsport 4 offers several all-new game modes that challenge players to compete when their friends aren't around. In the suitably named "Rivals Mode", players are challenged to post a quicker time than another player at a given venue. Once you're able to beat that time, you'll receive a "bounty" of in-game credits to use to buy more cars. The player whose time you beat will also be notified that their best time was beaten. The bounty for these challenges goes up compared to how quick they are relative to all players, so as always, faster times count. In addition to time trial events, FM4 has other rivals mode events that let you test your skills in autocross and track day events, and while they're a bit of a stretch when compared to the autocrosses or track days you may know from the real world, they're still an awful lot of fun. Of course, the main focus of the game is on wheel-to-wheel racing, but it's nice to have options. So, is Forza Motorsport 4 the best racing sim ever delivered? Possibly. While PC-based sims like iRacing can legitimately claim to be more accurate, it would be hard to say they're more fun. The flexibility of being able to choose when, where, and how you'd like to get your racing fix is unmatched on any platform, and using a reasonably priced console instead of a dedicated PC gaming rig is likely a cheaper buy-in for newbies. It's also a great solution for the daddy racer who already has an Xbox system in the house, but no good excuse to use it. 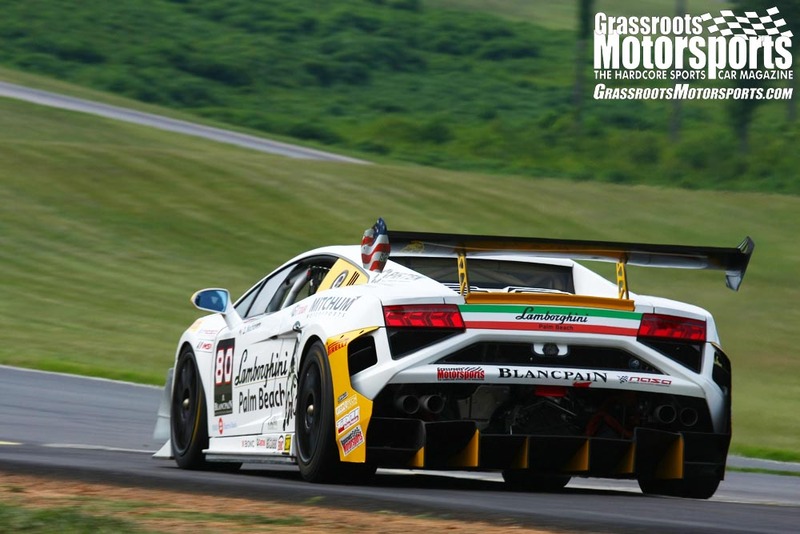 Like most racing activities, it can be as serious as you want to make it. Some players will elect for a top-of-the-line wheel and pedal setup, while some will be perfectly happy with the stick-type controllers that come with the Xbox system. We think this might ultimately be where Forza Motorsport 4 is best: bringing car enthusiasts, racers, and video gamers together under one big, fun umbrella and letting them have a great time. 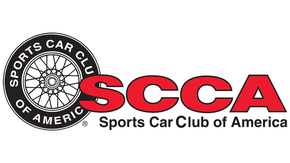 For those who want to get serious about their online racing, car clubs are available to connect players with one another for regular online races. The club system now allows club members to share cars, paint jobs, and tuning setups easily with one another, helping individual players to run with the fastest members of their club. We've started our own Team GRM car club in the game, and begun populating it with digital versions of our project cars. We've also created an Xbox version of the upcoming B-spec class of road racing cars, and will be adding other spec-type series as we become more familiar with the game. Find us by searching for Team GRM [tgrm] in the game’s club menu.